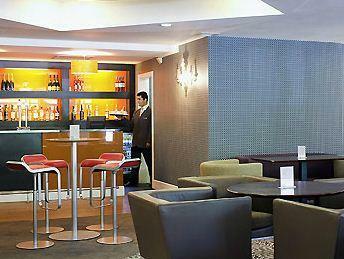 Novotel Manchester West hotel is a 3 star hotel. 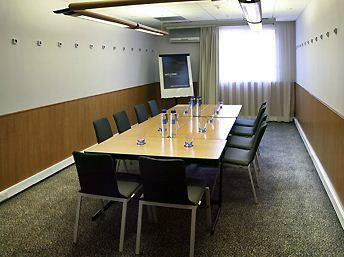 Your hotel booking puts you just outside the historic village of Worsley and around 6 km from central Manchester. 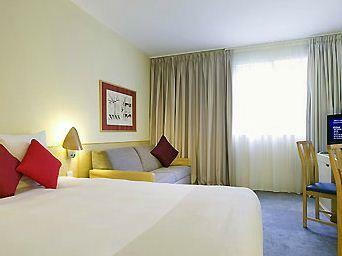 The hotel's 119 contemporary rooms each come with wireless internet and satellite TV. 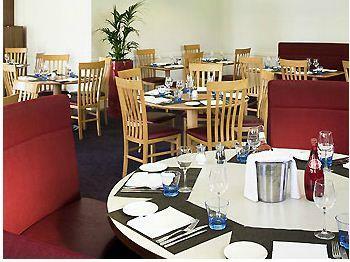 Elements Restaurant and bar serve international dishes and a wide selection of hot and cold drinks. We also have a fitness centre at the hotel. 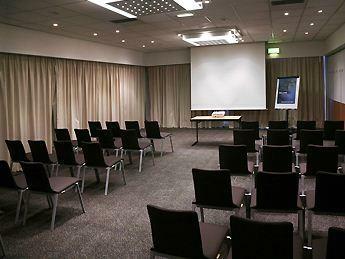 The 10 fully-equipped meeting rooms can welcome up to 220 people. 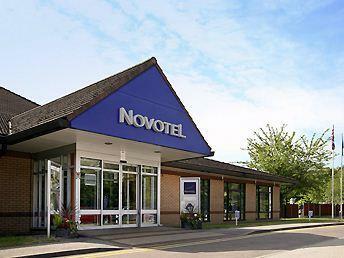 Extensive experience and expertise count, and Novotel has both. 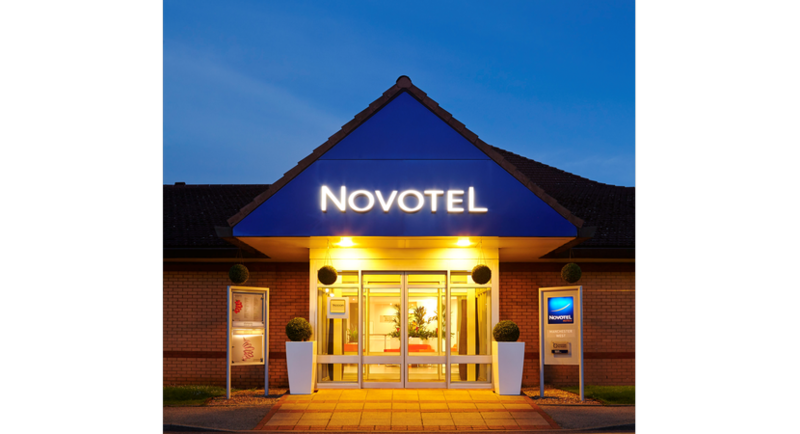 All our network hotels can organize meetings for up to 50 persons, while our convention center hotels can plan and host very large events.With the Meeting@Novotel offer, Novotel promises the right solution to meet every need.